Not much. The crossover was freshened for 2015 with a new front and back, better fuel economy, and additional safety features for top-end models. The ‘16 edition should see little to no changes. Perhaps those new safety features like forward-collision and lane-departure alerts will migrate down the model line from the touring to EX or EX-L. With the last full redesign in 2012, the ‘15 freshening will see the last significant alterations until the unveiling of the next generation in 2018. If you’re set on a CR-V, there is little reason to wait. The 2015 should be the last substantial update before a full redesign. The best reason to wait may have nothing to do with the popular crossover. Honda is set to release the HR-V at the end of 2014. This new crossover will be based on the subcompact Fit Hatchback and will be smaller, cheaper, and more fuel efficient. Should I buy the current model instead? Yes, if you like the styling changes to the front and back of the vehicle. With the ‘15 updates, this will be the most technologically advanced compact crossover ever offered by the Japanese automaker. Every succeeding year until the 2018 redesign will see the same vehicle but with the expected yearly price hike. No. After the 2015 alterations, the look of the exterior and interior of the CR-V should remain unchanged until the new design in ‘18. 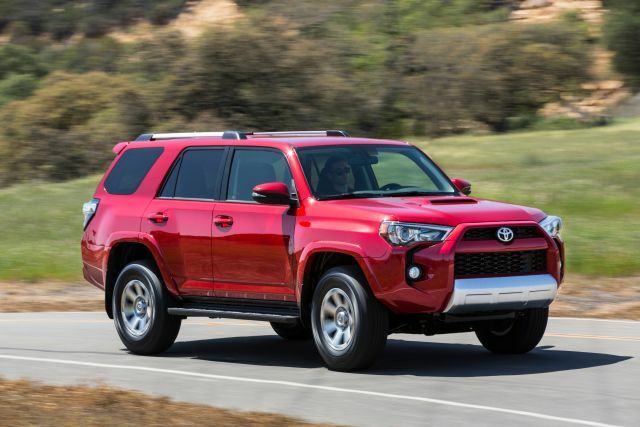 For ’15 there are new headlamps, mirrors, wheels and a updated grille and front fascia . A larger back completes the new exterior look. On the inside, a new 7-inch center display screen and a improved front console were welcome improvements. The powertrain carries over for 2016. Retuned for ‘15, the 2.4-liter four-cylinder engine produces 185 horsepower and 181 pounds-per-feet of torque. 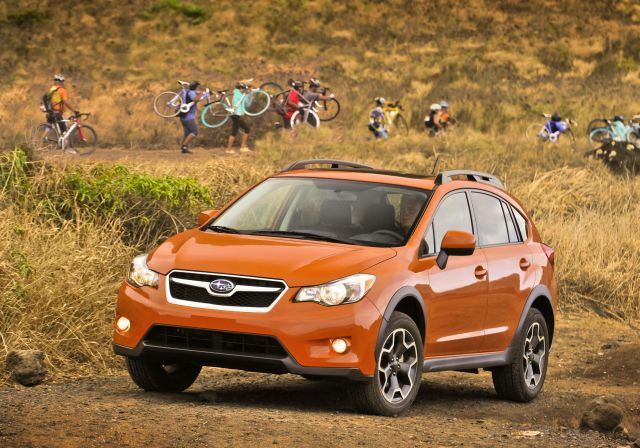 The torque is up 20 pounds which gives the crossover a nice boost in acceleration. Now paired with the four-cylinder is a CVT transmission. Previously using a behind-the-times 5-gear transmission, the switch to the CVT should improve both performance and gas mileage. Fuel Efficiency should stay the same. With the improvements to the powertrain, the CR-V saw a 3 mpg city/highway combined increase for 2015 over 2014 ratings. The EPA ratings should stay 27/34/29 mpg city/highway/combined with front-wheel drive and 26/33/28 with AWD. There is not expected to be any new features for ‘16 though some high-end technology could move down to the less-expensive trims. Right now keyless entry, pushbutton start, a 7-inch 7-inch touchscreen Display Audio telematics interface and Honda’s LaneWatch blind-spot video system are only offered on the EX and up. The budget LX could receive some of these basic features in the future. Some amenities that certainly won’t find their way onto the LX are the forward-collision, lane-departure alerts, and adaptive cruise control which are only available on the Touring. In the next few years it is possible that these safety features will migrate down to the EX-L.
Expect a slight rise in base pricing. The LX will be priced close to $24,300 with front-wheel drive (FWD) and $25,500 with all-wheel drive (AWD). The popular EX will start around $26,400 with FWD and $27,750 with AWD. The EX-L is the first time a Navigation is an option. Hyundai Tucson, Ford Escape, Chevrolet Equinox, Mazda CX-5, Toyota RAV-4, and Nissan Rogue. Already the best selling crossover in America, Honda is trying to attract some more upscale buyers with the last model years of the second-generation. 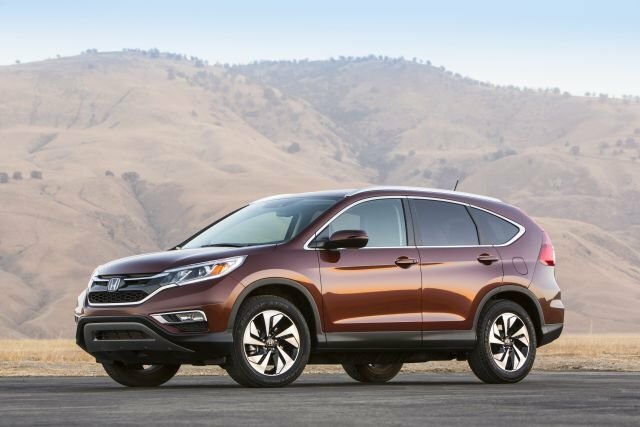 The newly-added Touring trim is the most expensive CR-V ever offered. For the 2015, it comes in at $32,350 with front-wheel drive and $36,000 with all-wheel drive. For 2016, expect a small price bump.